Brassfield’s Salon and Day Spa offers 100% Natural Remy Human Hair Extensions that will add luxurious length and volume to your hair. 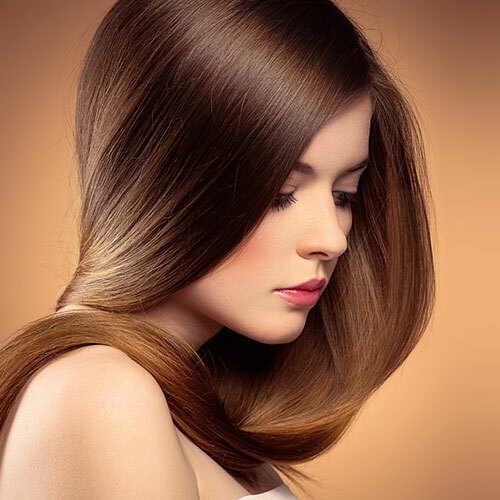 Our hair extensions are attached to your hair using small copper cylinders for an undetectable appearance. A wide spectrum of colors and textures are available. Add subtle highlights, dramatic shades or match your existing color. Hair extensions are the perfect way to add a glamorous touch to your individual style. Make an appointment at our Tacoma hair salon for a hair extension consultation.